Do you need to move your car to Abilene, Texas and you don’t know where to turn to? When you want professional help when it comes to vehicle shipping and you want it protected all throughout the trip, then consider the help that can be provided by Nationwide Auto Transportation. Our team is a leading provider of vehicle shipping services and though we maintain our office in Colorado, we tap into a network of professional network of truck drivers around the country who understand the road conditions and traffic regulations in all points within the US, including Abilene. Work with us and experience the Nationwide Auto Transportation difference, call us at 325-267-9695 now. Our services are highly scalable which means that we can attend to your car shipping needs not matter how extensive or complex it may be. If you are looking to move your trusted sedan or you need to ship your vintage Ford Mustang, our team can actually provide you with services you need. If you plan to mass move your fleet of cars for a massive expansion of business or you simply want to relocate in Abilene, you can also count on our pool of experienced and expert truck drivers. We make a difference in the business by coming up with highly scalable vehicle shipping services offered by our team of experienced drivers from around the country. Tell us your needs and target destinations and surely we have a team that can bring your car safely and on time. Our team can come up with car storage solution and can help provide protection for your car for a period of time. Our team is also expert and experienced when it comes to different options in vehicle shipping including terminal to terminal vehicle shipping and enclosed shipping. We can also provide you with auto shipping insurance to help you relax when your car is being moved from one city to another. 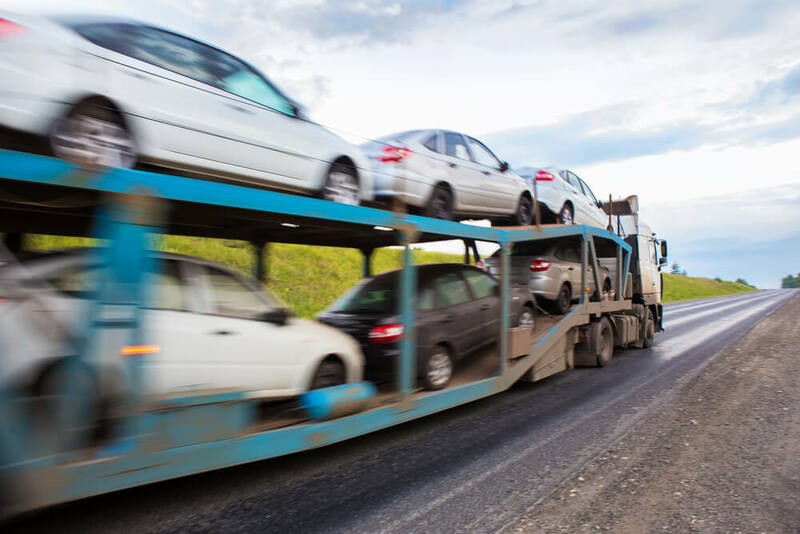 From large shipping tasks to small ones, you can count on Nationwide Auto Transportation to do the work for you. Call us at 325-267-9695 so we can provide you with auto shipping quotes and a customized shipping experience.